There are certainly plenty of ways to protect your shiny new iPad 2 from scratches and dings, but wrapping one in duct tape wasn’t on my list of ways to do this. 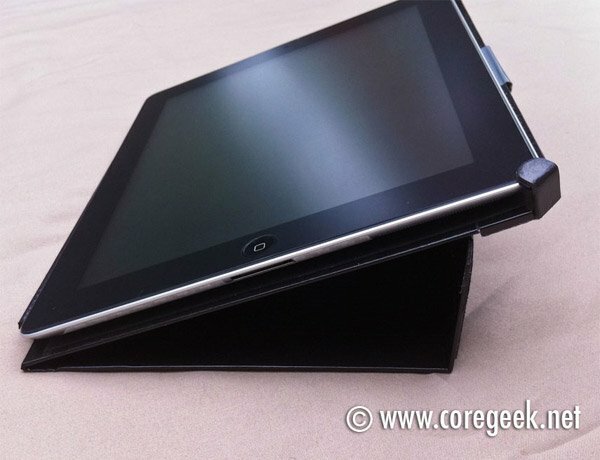 That said, where there’s a will, there’s a way, and there’s now an iPad 2 case made from the sturdy, sticky stuff. 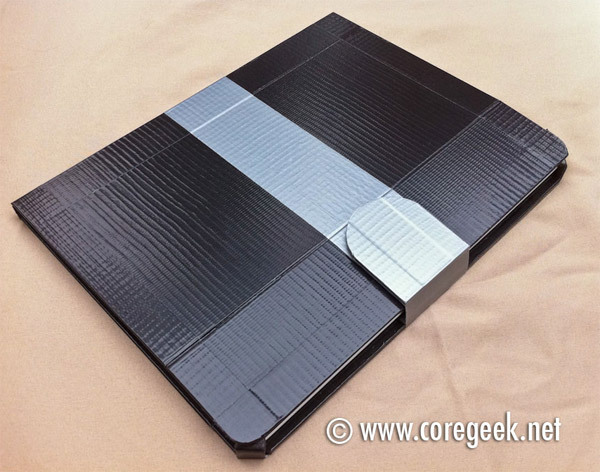 Coregeeks’ Duct Tape Folio for the iPad 2 not only protects the tablet, it’s got hidden magnets built in to trigger the iPad 2’s wake and sleep functions like Apple’s Smart Cover. It even uses magnets to hold the tablet in place like the Smart Cover. 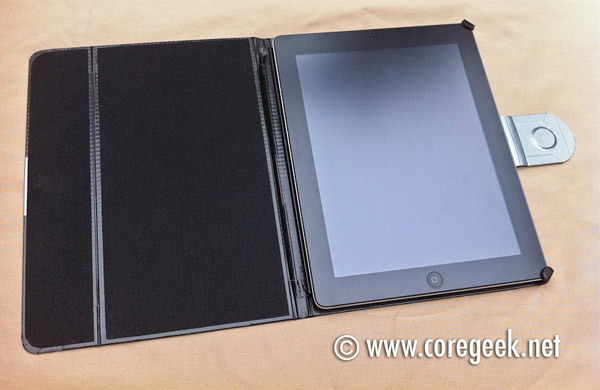 Unlike the Smart Cover, however, the folio actually covers both front and back of the iPad 2. The clever case also has a built-in stand, and snaps shut nicely thanks to a magnetic clasp on front.